Parenting is ALWAYS an adventure! When I wake up in the morning, I never know what to expect. Will there be a poo-splosion? A mess of epic proportions to clean up? An unexpected fun outing? Crazy antics or toddler drama? I can only hope the day doesn't involve a trip to the doctor or ER (but sometimes it does)! 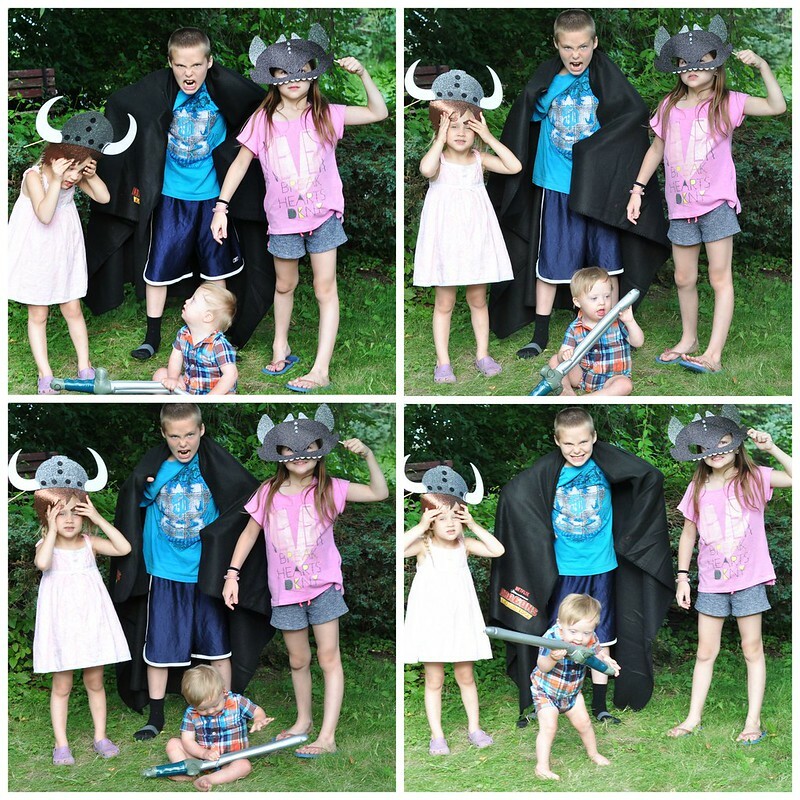 As a parent of 4, I learned very quickly to expect the unexpected and prepare for ANYTHING! It's the key to staying afloat. Laughter helps, too! Some days are full of fun, some days are full of excitement, some days are full of chaos, and some days just leave me exhausted or frustrated. But there's no doubt: every single day is an adventure! Take today for example. The big kid woke up with an eye swollen shut from a bug bite, the toddler cried because a lightning bug was fed to a temporary pet toad and lightning bugs are her sweeties, I had toads hopping around my sunporch, there's an extra kid at my house, and the baby left a LONG trail of poo through the house thanks to a too big diaper! Oh, and the milk is gone. The kicker? It's only 1 PM! See? Adventure!!! 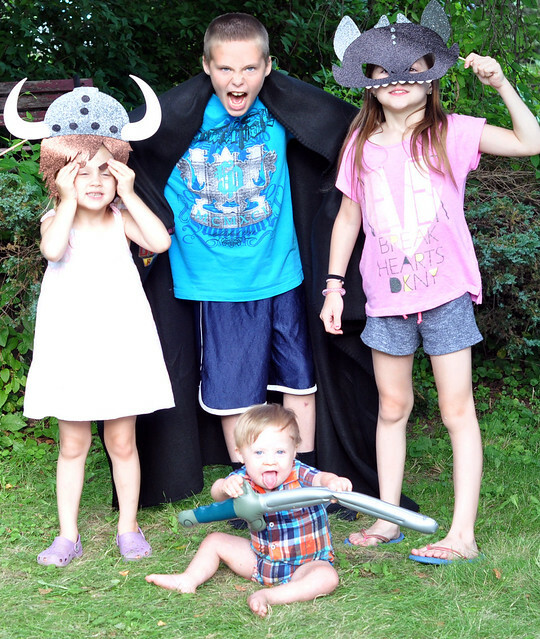 Speaking of adventure, my kids go on an adventure every day! 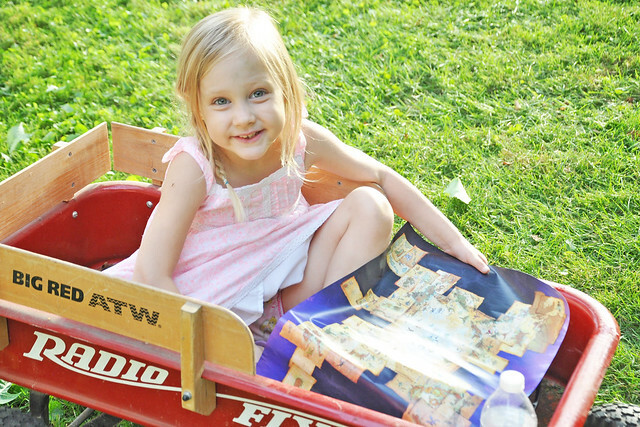 They have huge imaginations, and they love to come up with and act out detailed storylines. 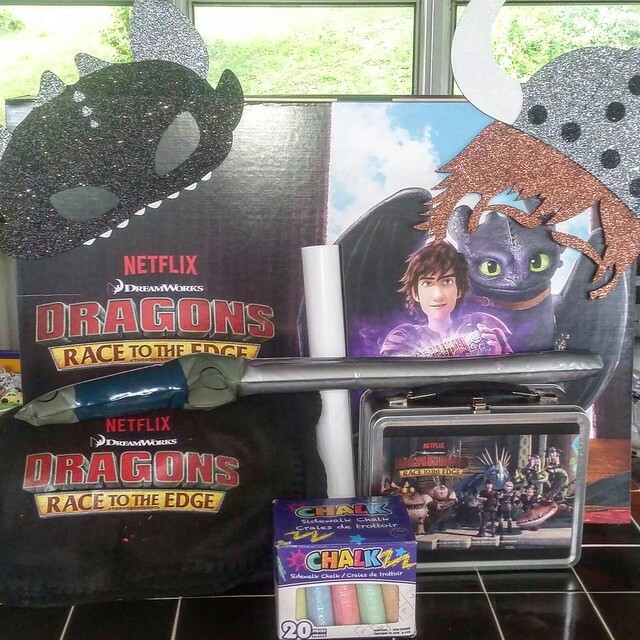 Although I doubt they would ever run out of ideas, I was so grateful to Netflix (and DreamWorks) for sending us this special #Dragons adventure kit! 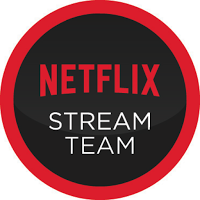 If you loved How To Train Your Dragon, you can now stream Dragons: Race to the Edge on Netflix! In Dragons: Race to the Edge, which is a Netflix original series, Hiccup and Toothless go on an adventure to find NEW dragons! They do find some cool new dragons, but you're going to have to watch the series to learn more! We still haven't finished the series, but we love it so far! 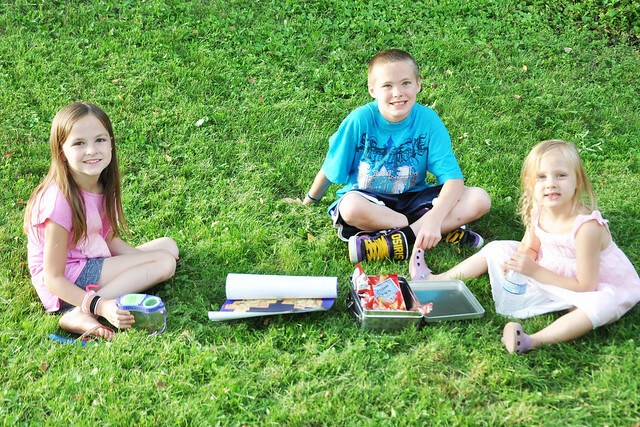 One of our weekly (and sometimes twice weekly) family activities is #FamilyMovieNight. It has been years since Dylan and Lexie watched How To Train Your Dragon, and Lily never watched it, so we decided we're going to watch all the movies for our Family Movie Nights. When we finish the movies, our entire family is going to watch Dragons: Race to the Edge from start to finish! We can't wait to see how it ends! ...and set out on their adventure to the Edge and Beyond! I hope you're all having an adventurous summer! What adventures are filling your days? Thank you! I'm sure you will be! Just enjoy those kid-free years first. I'm so glad we had 4+ married years before having kids! Those pictures with the four of them all dressed up, LOVE. That is so awesome. What a great kit. Thank you! They were so excited to open it up!